Apartment Silvia Pettneu, Hotel Austria. Limited Time Offer! Apartment Silvia. 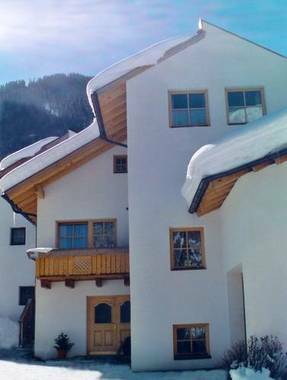 "Apartment Silvia" is an excellent base point from which to explore Pettneu am Arlberg. Choose from the sports that are available, such as golf, alpine skiing or skiing.